We booked a 4 days tour to include Cappadocia, Pamukkale and Ephesus and had a fantastic experience.From the beginning the communication with Tujan was very efficient and the tours were just an unforgettable experience that I would highly recommend. I will put this tour at the top of my favorite trip list. Mishel was great to have around with her infectious laugh, expansive knowledge and amazing recommendations, she made the trip that extra mile better than I expected. 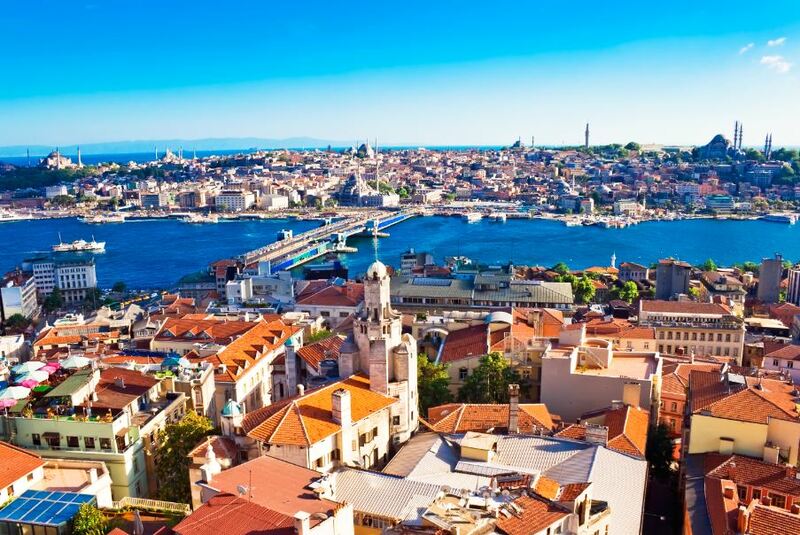 I am sure this is one of the best Turkey tour packages.